First Team Renegade Select in ground basketball systems offer a 4.5" O.D. post, 36" x 60" clear acrylic backboard and heavy duty flex goal. 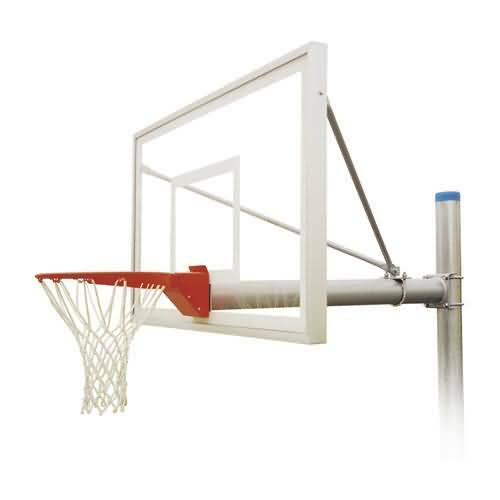 The Renegade Fixed Height Basketball Goal offers commercial durability and the added flexibility sometimes needed on the playground. An extensive selection of basketball backboards and rims are available on the Renegade. Choose the package that fits your needs. Every Renegade Fixed Height Basketball Goal package comes with a 20-Year Limited Warranty.